When I heard that Unknown Mortal Orchestra (UMO) would be performing at Latitude 2015 I thought it was a dream come true. I first heard them well over three years ago when a friend recommended them to me, and it was love at first listen and I have been an avid fan ever since, but up until now I have never been able to see them live. UMO are formed around New Zealand born, Ruban Nielson, an incredibly talented musician and singer, but there is a lot more to Nielson than meets the eye. Unassumingly, the band stepped out onto the stage and for a moment I wasn’t sure what to expect, that was until they started playing. Belting out fast paced pop funk songs like How Can U Love Me and slowing the tone with equally brilliant So Good at Being in Trouble and Multi-Love not to mention Nielson’s breakthrough track FFunny FFriends, UMO delivered nothing short of a miraculous performance, exploding from the stage with originality, ingenuity and god like ability, they excited the audience and delivered something magical. Nielson controlled the arena, commanding the audience with sheer guitar skill and faultless vocals. He sings with a voice equal to that of the great Smokey Robinson, reaching effortless falsetto with confidence and undeniable talent. 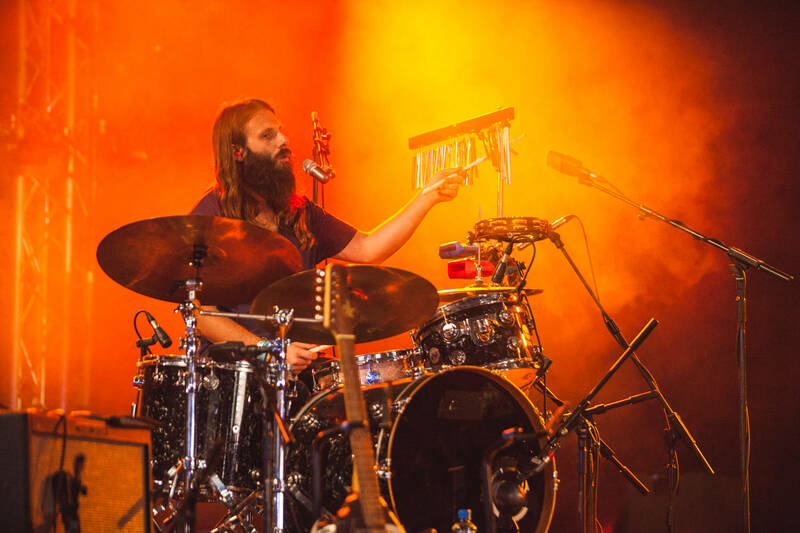 His guitar skill shines through with clear mastery and ingenuity taking UMO’s set to that extra level of brilliance. Like Tame Impala’s funky cousin, UMO combine lo-fi sound with modern electronic beats coupling for a unique and brilliant sound rich in originality and an achingly perfect live performance. Unfortunately UMO are sadly and criminally underrated, their talent far outreaches that of many of their more popular contemporaries. 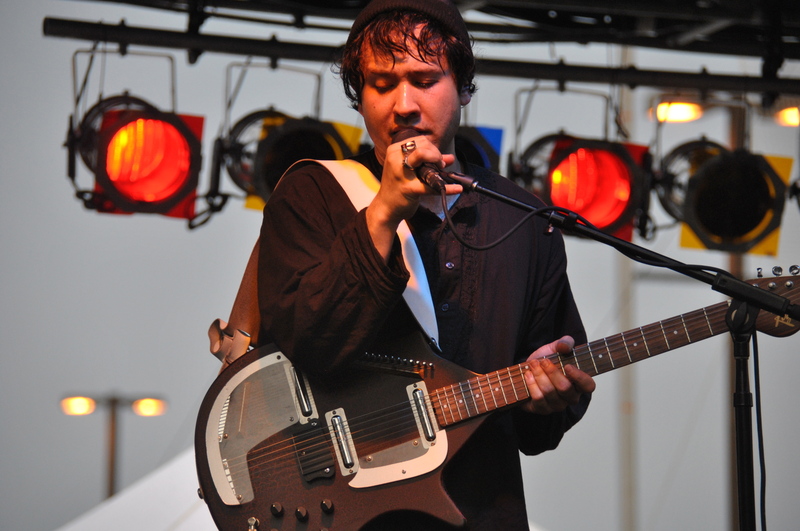 Out of all the bands I saw at Latitude, or indeed ever seen, Unknown Mortal Orchestra rank well within the top three. Incredible performance, incredible band.